If you watch my vlog channel you know I listen to a lot of Christian music. 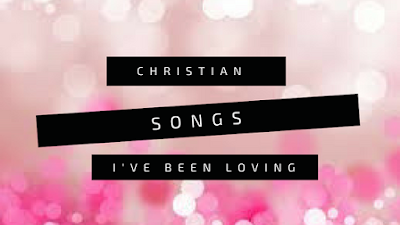 One of the top questions I get is "what are some of your favorite christian songs?" so I figured I'd come and share every week or so some of my current favs. Music is so important and I connect with it so deeply so I hope you guys enjoy some of these!